Taobao by Ezbuy, No Hassle No Language Barrier! - MisTan IzZy | Travel & Lifestyle. 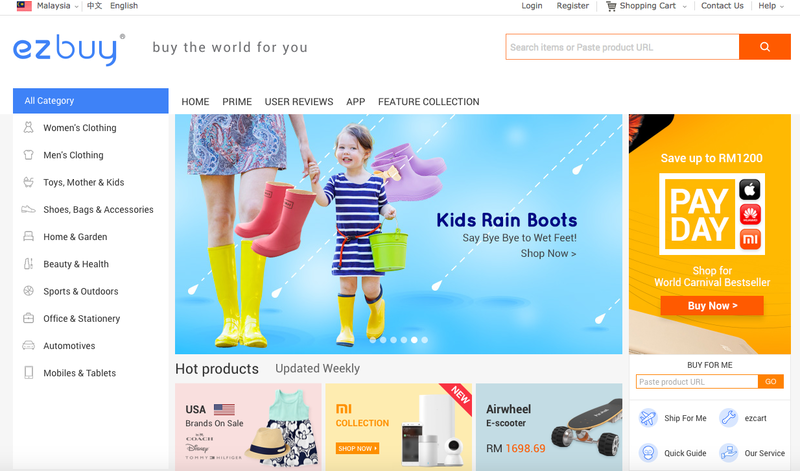 Taobao is a well known platform in China that sells almost anything, when anything means everything actually :) If I wanted to buy something, no matter clothes, furniture or whatever, if I can't find it in Malaysia, and I will always look out in Taobao. You'll never know how surprise it would be. The only thing about Taobao is when ONE doesn't know Chinese, which brings a huge barrier I understand, just like when I try to shop in a Korean website. 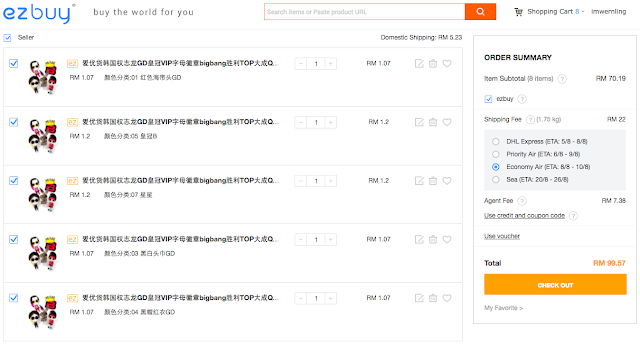 Now the good news are, with EZBUY, everyone can shop from Taobao with no hassle! 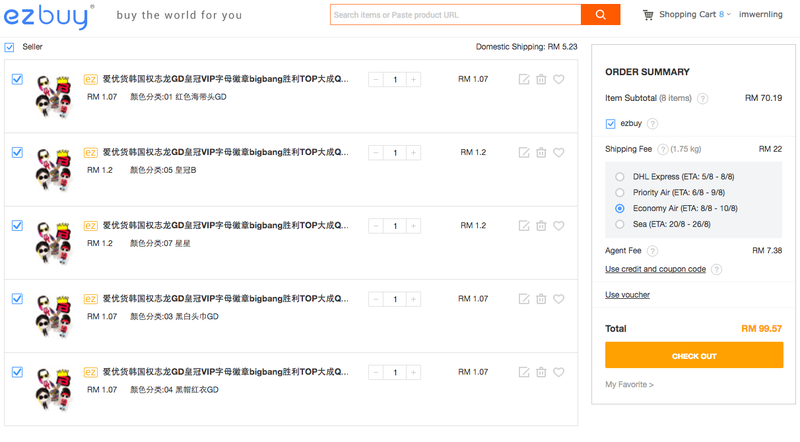 Ezbuy is a platform that helps you to shop easily from Taobao, and prices are all been exchange in MYR. As easy as only key in what you're looking for at the search bar, you'll find a list showing all the items available. After selecting your item, simply click add to cart, you can either continue to shop or check out at your shopping cart. Even if you decided not to buy a thing, removing the item can be done by untick or just delete it. What more? You get to choose among FOUR shipping type, whether you are in hurry or not, but of course, prices will be different. As fast as using DHL Express, to the cheapest Sea rate! Ezbuy provide you the shopping experience not only from Taobao China, as well as from USA, Taiwan & Local. If you are a super shopaholic, don't miss out their Prime membership! With only RM 8.80 shipping fee, for Unlimited Parcel Size & Weight, price is NETT!